Protect Your Family For Only $150! It is never too early to plan ahead! If you die without a Will, your estate will be distributed according to state law and the courts, and not as you may have wished. Also, guardianship for any minor children may be court determined. A will disposes your property and also allows you to select a guardian for your children. LOW COST - $150 TOTAL, ONLY $250 if both spouses do a will! Our fee includes all attorney's fees, processing fees and mailing fees. We also accept most credit cards and operate a secured web-site. 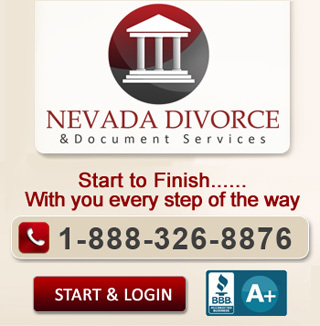 • We're located in NEVADA, unlike papermill companies. • Low price and dependable! Nevada Will $150 Start Now!